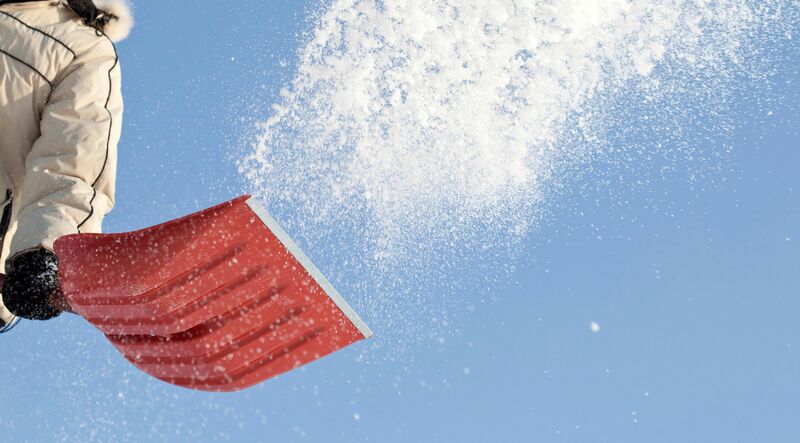 The Wheatlands Metropolitan District follows the City of Aurora code enforcement for the removal of snow on driveways and sidewalks. Snow and ice must be removed with 24 hours after a snowfall ends, and 48 hours after a snow emergency is declared by the City. Thank you for being a responsible home owner!